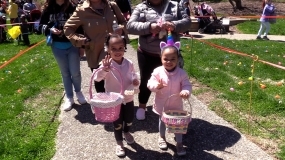 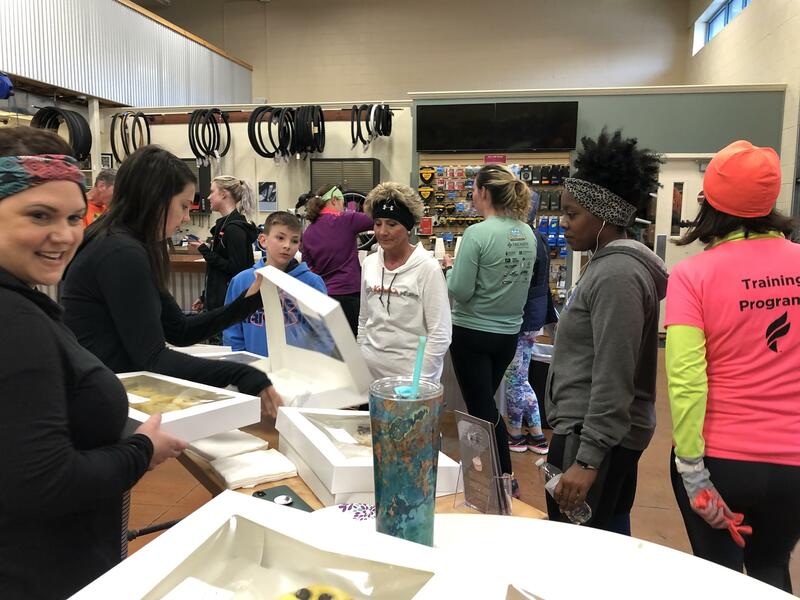 April 20th, 2019- The hunt was on this afternoon at Scovill Zoo as they hosted the 21st Annual Critter Egg Hunt. 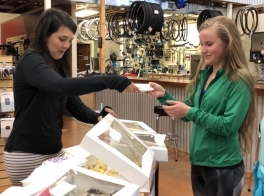 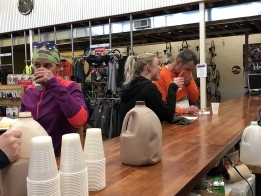 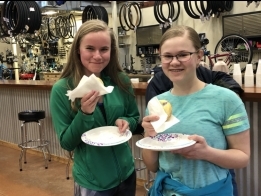 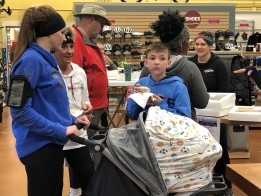 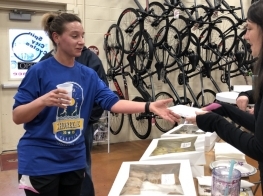 April 19th, 2019- The Taste of Technology TechGo Camp had their preview days this week. Kids ranging from 6th-9th grade came out to Richland to get hands on experience with 3D printers, Drones, and even robotics. 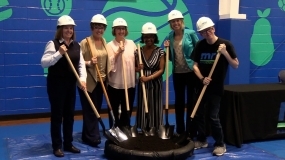 April 18th, 2019- MRI breaks ground today for their new outdoor facility, the Meaningful Meadows. 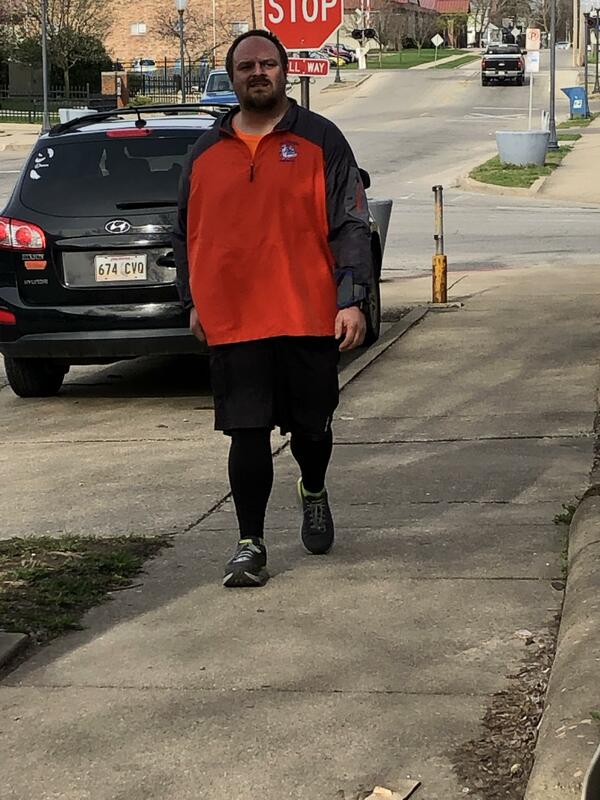 The project is looked to be completed by the end of July. 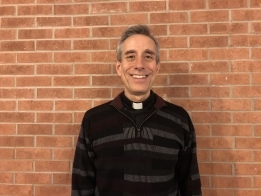 April 16th, 2019- Find out the meaning of Holy Week through the Catholic Churches eyes as we talk to Father Joe of Holy Family Parish. 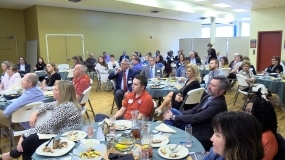 Community Leaders come together to talk at the Legacy Luncheon, to discuss some of the communities issues and more importantly their solutions. 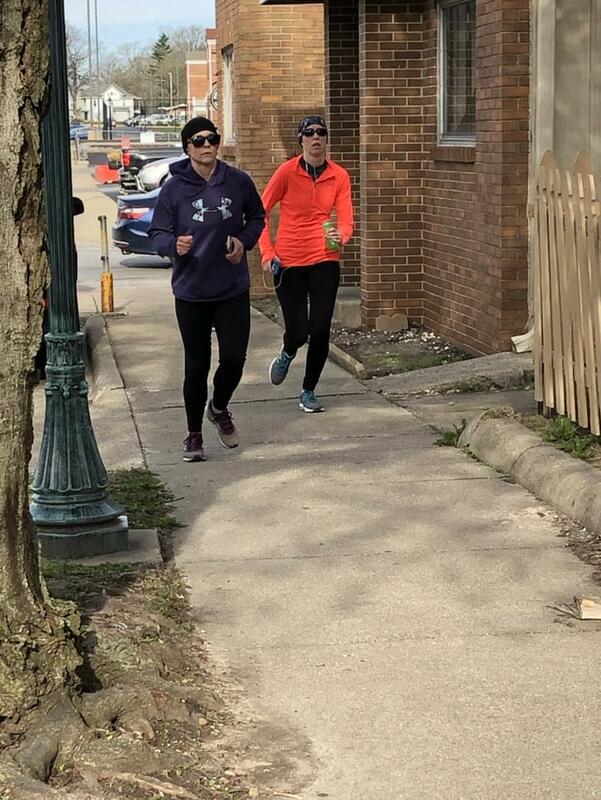 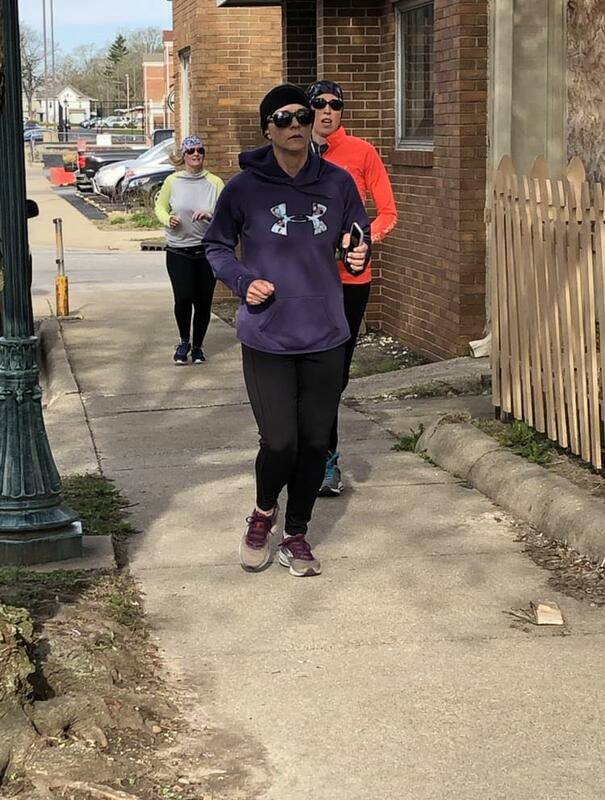 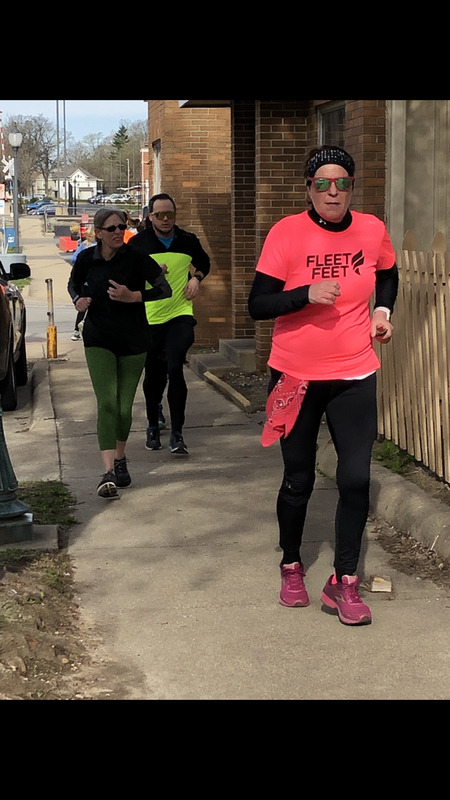 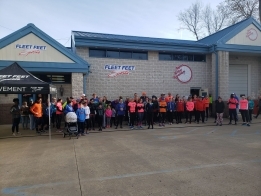 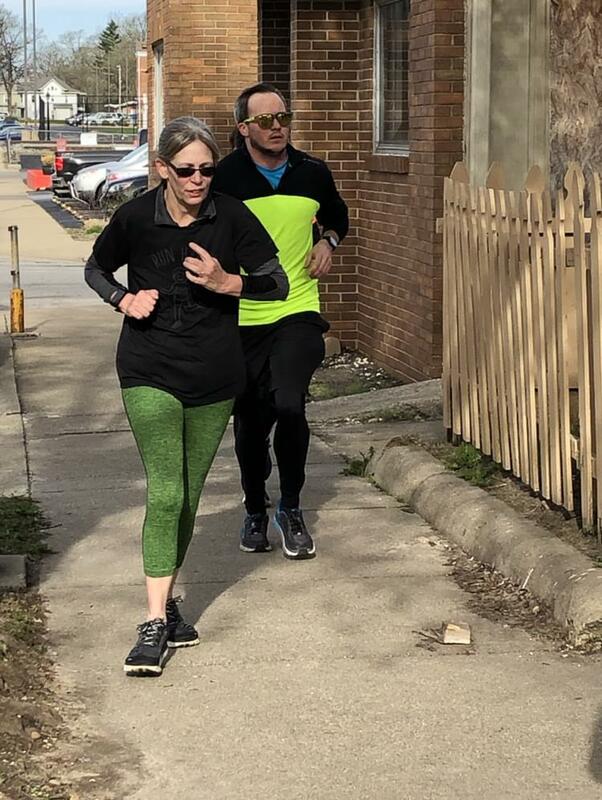 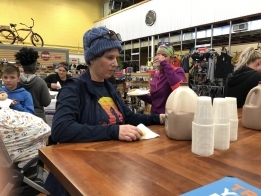 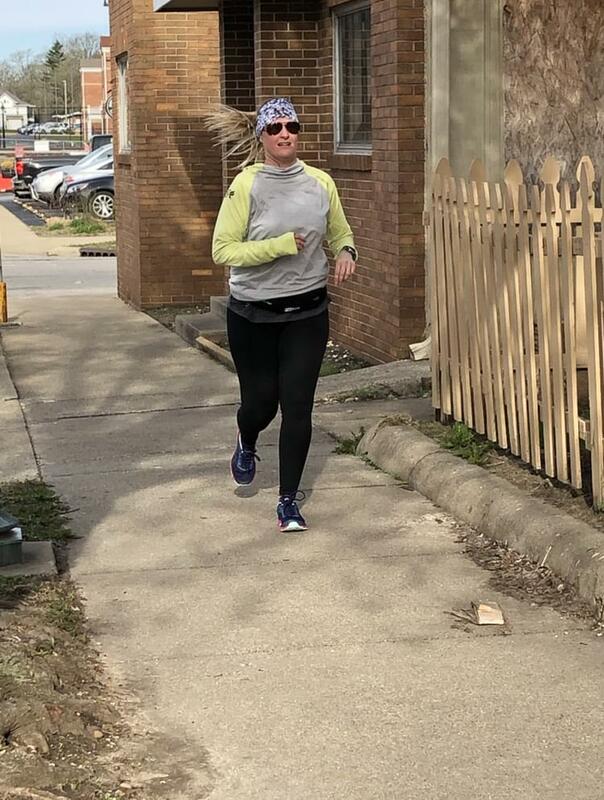 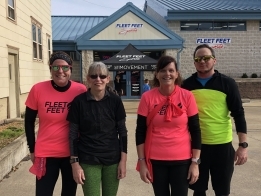 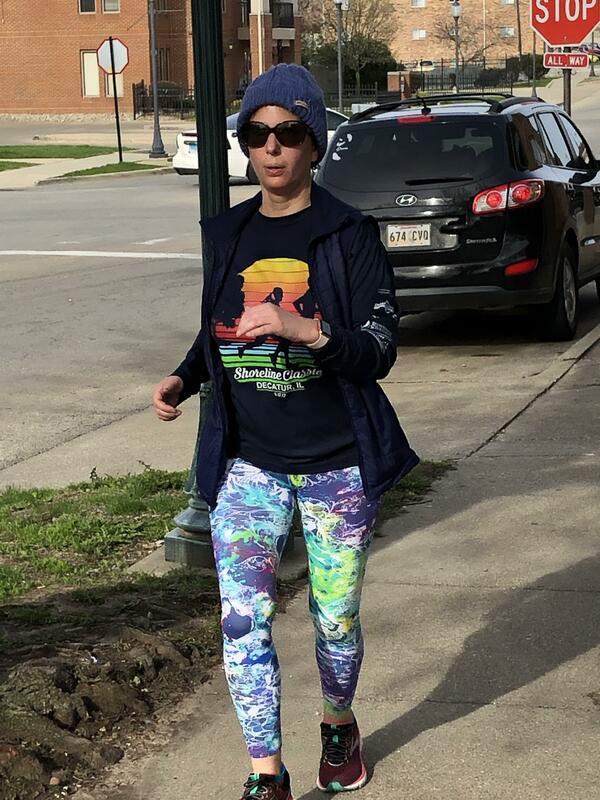 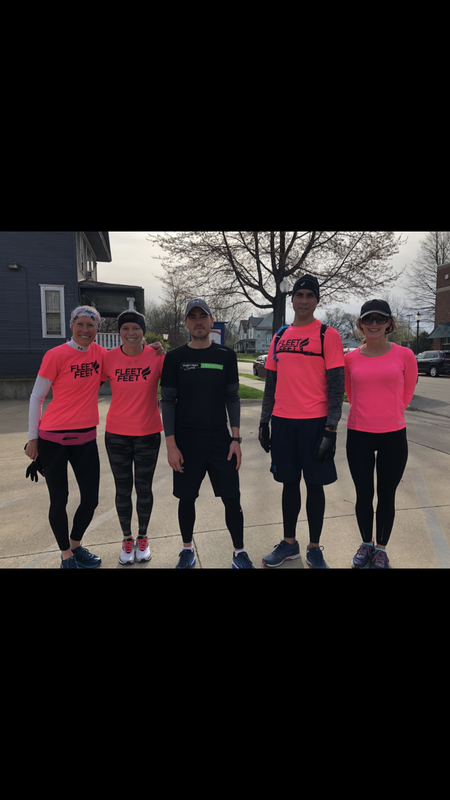 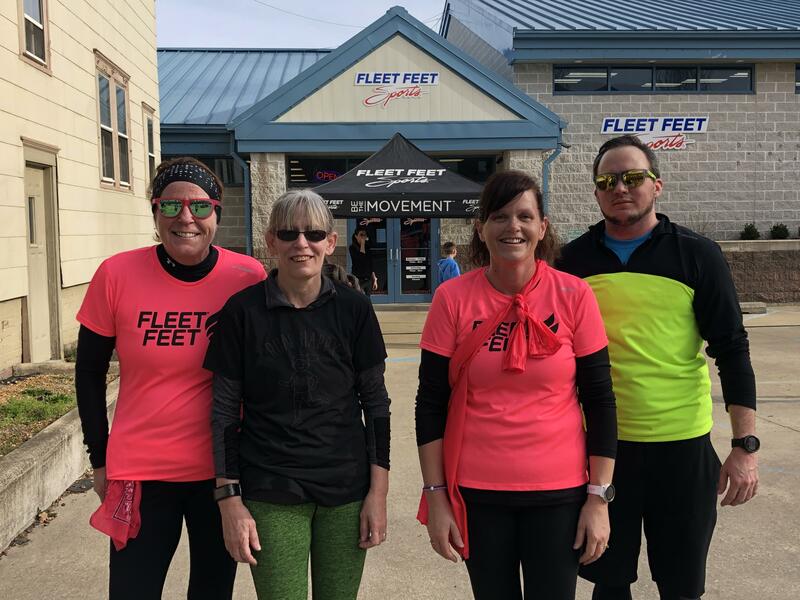 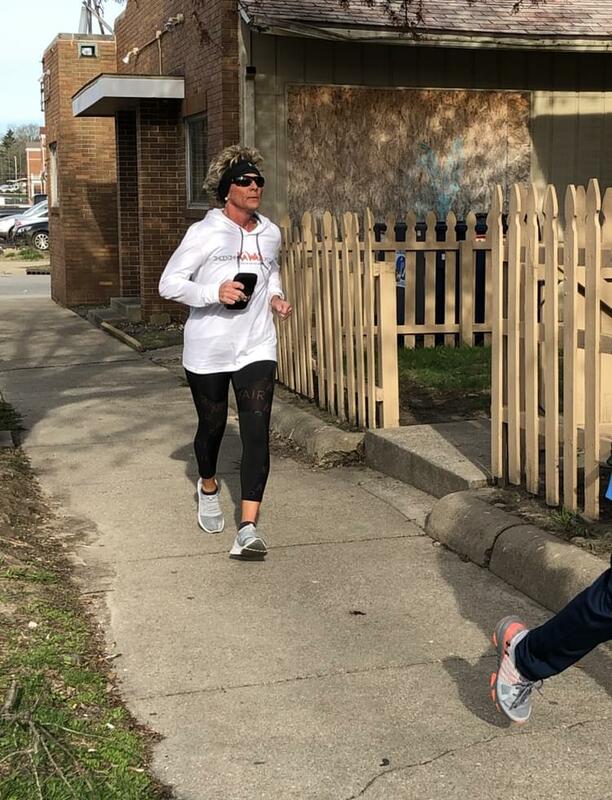 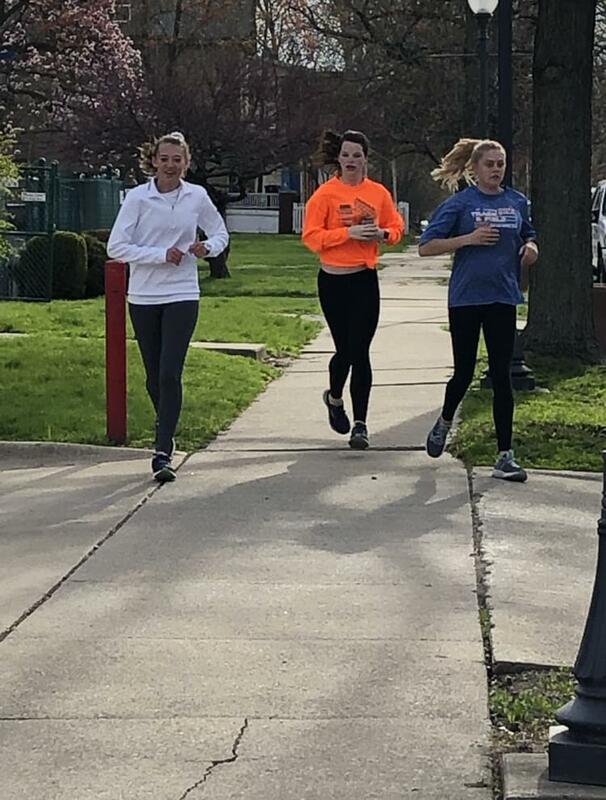 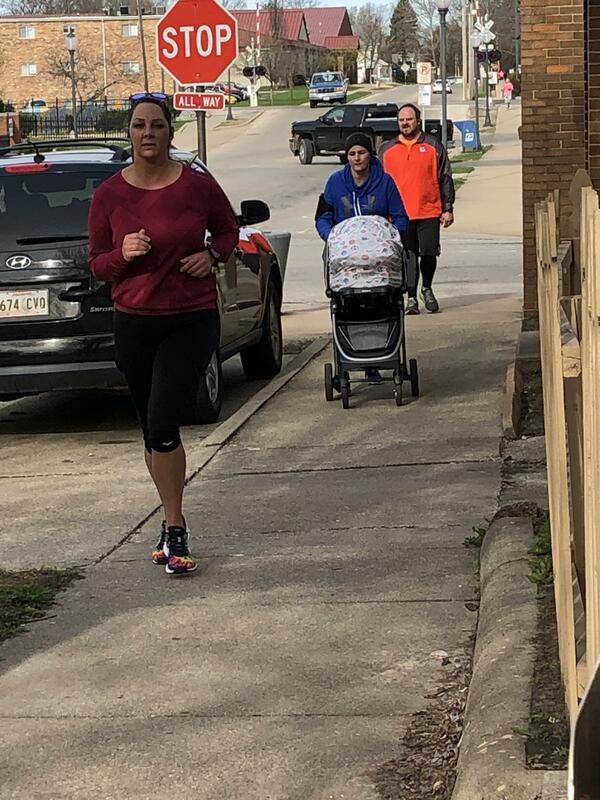 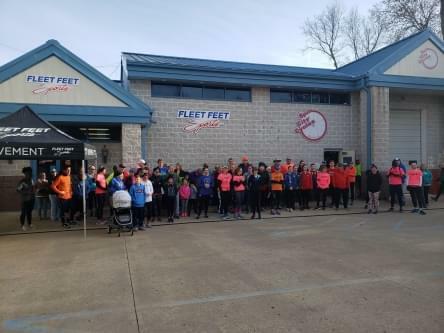 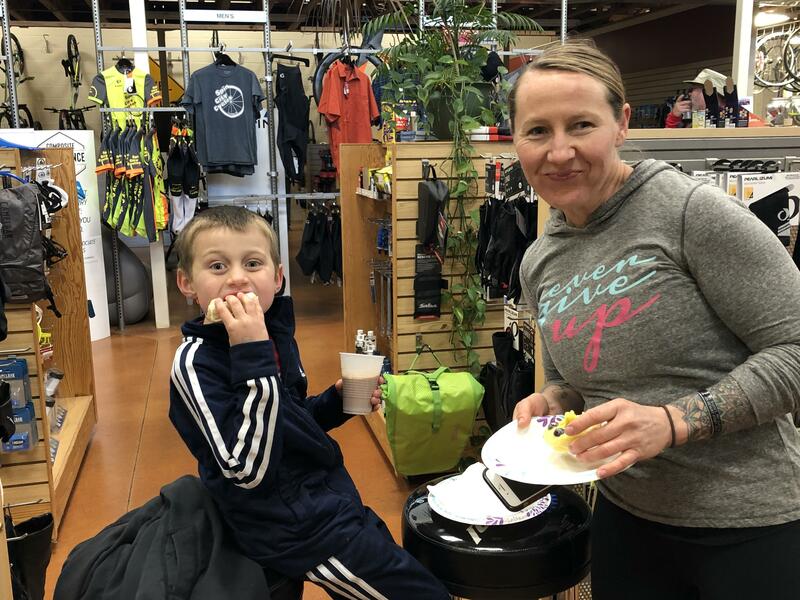 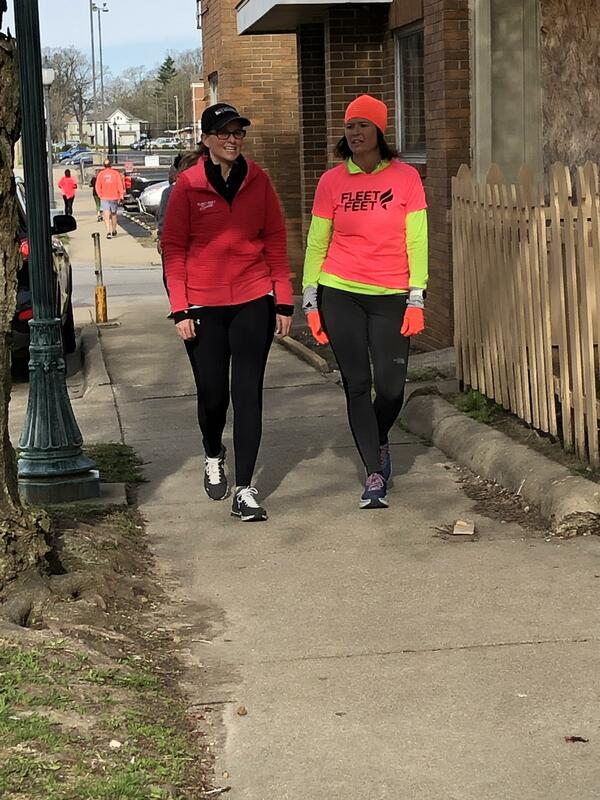 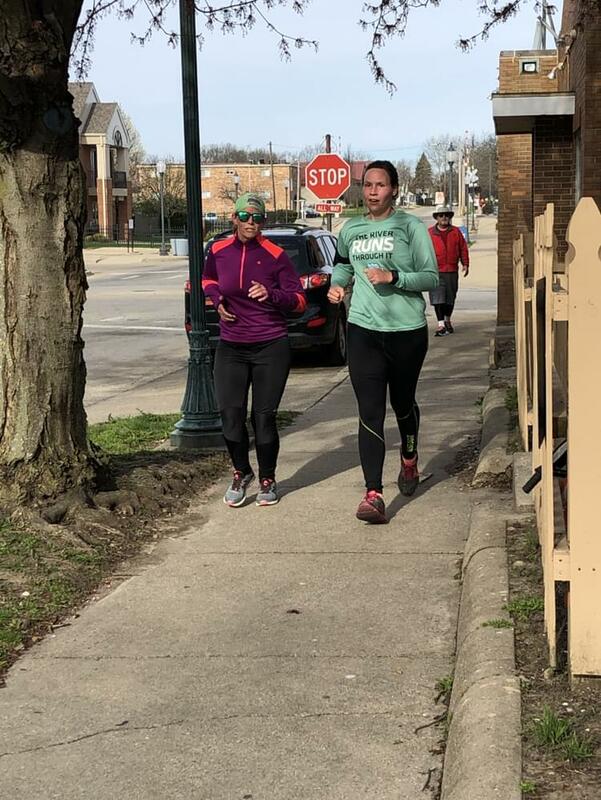 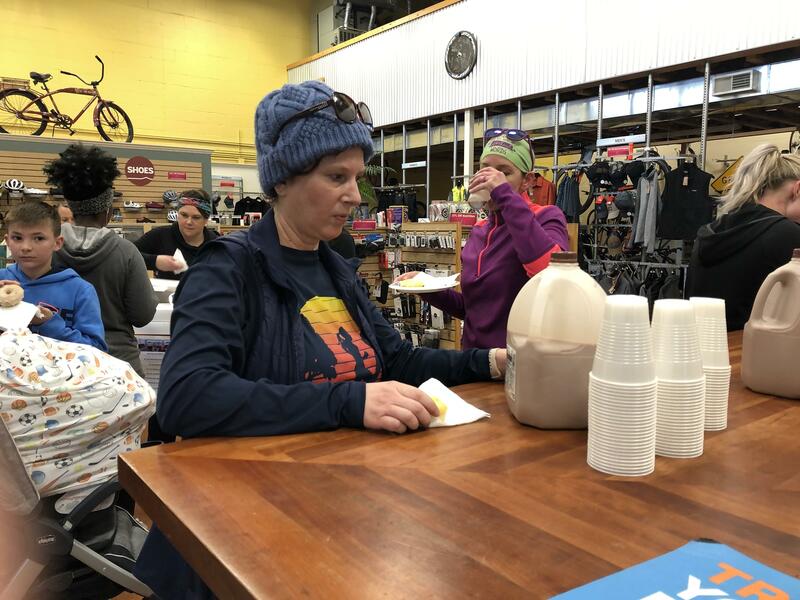 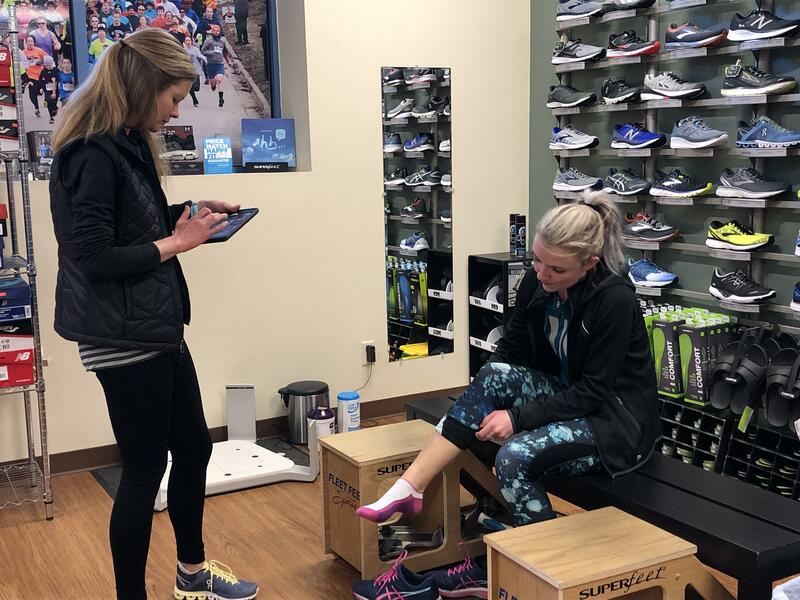 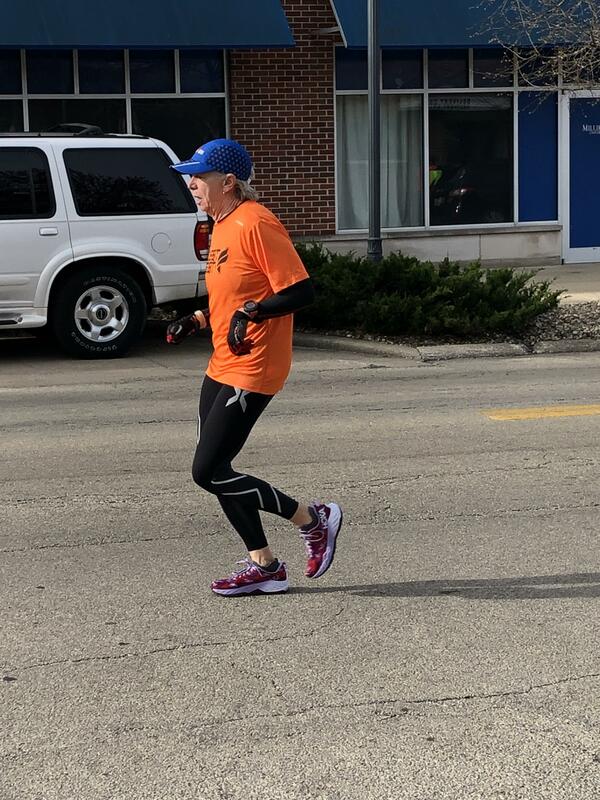 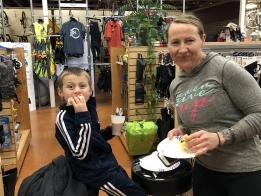 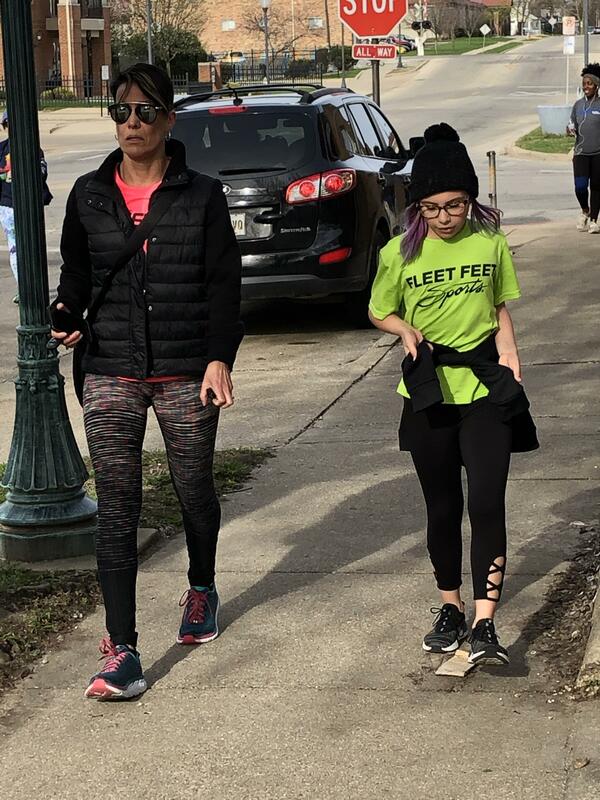 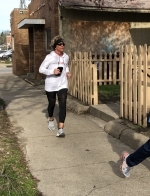 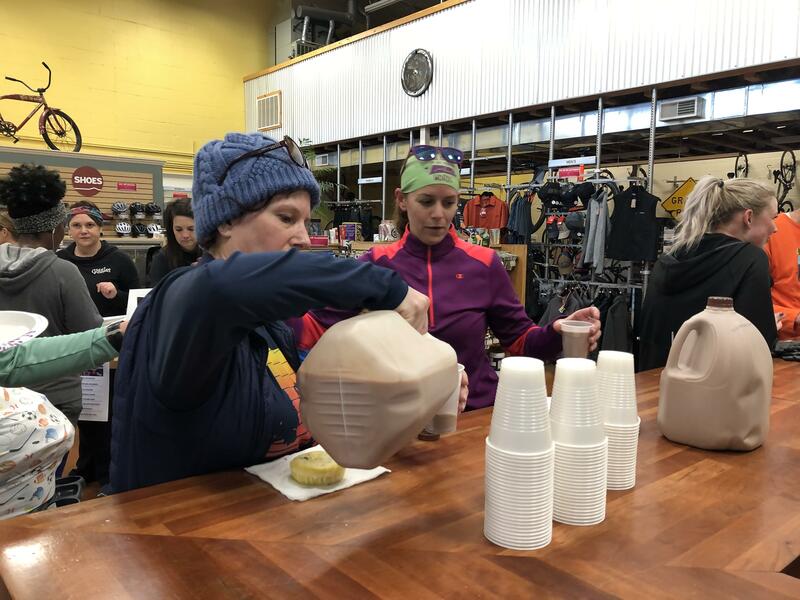 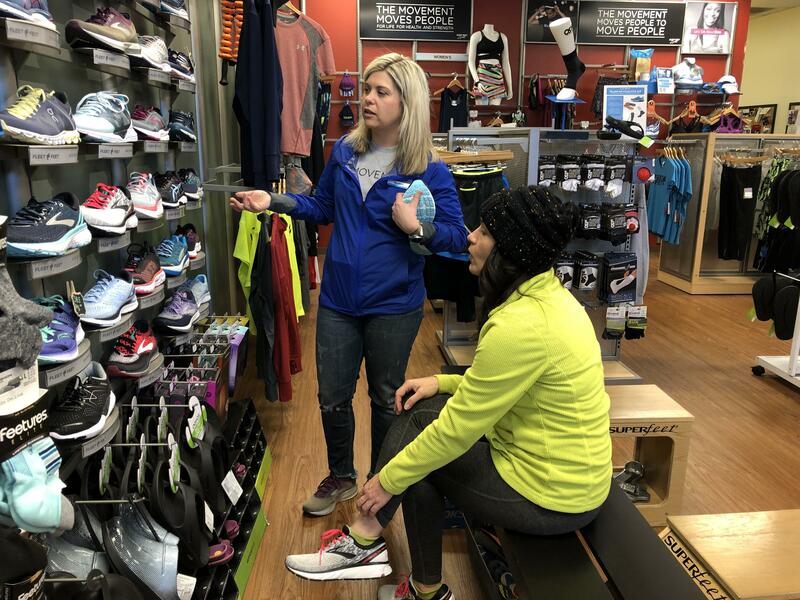 April 17th, 2019- Group Power Session today with Angela! 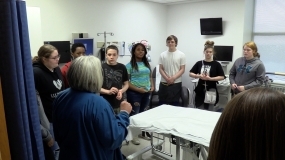 April 17th, 2019 – Middle schoolers and High schoolers explore the options for future careers in Healthcare by touring DMH, HSHS St. Marys, and Crossing Healthcare. 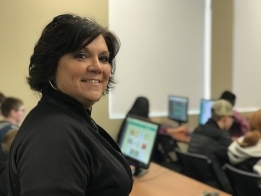 April 15, 2019- See what kind of opportunities lie ahead for students interested in the HealthCare Field. 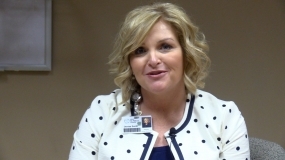 HSHS St. Mary’s, DMH and Crossing Healthcare come together to show what the future could look like for some students. 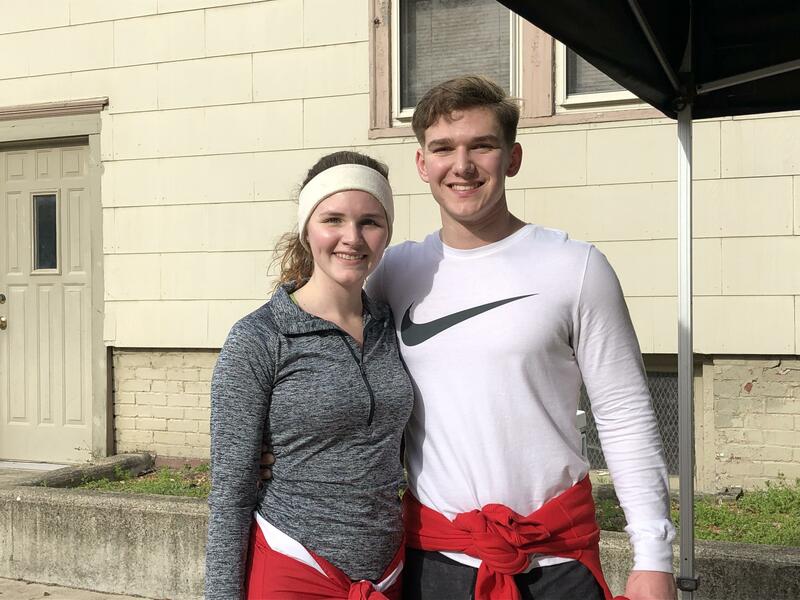 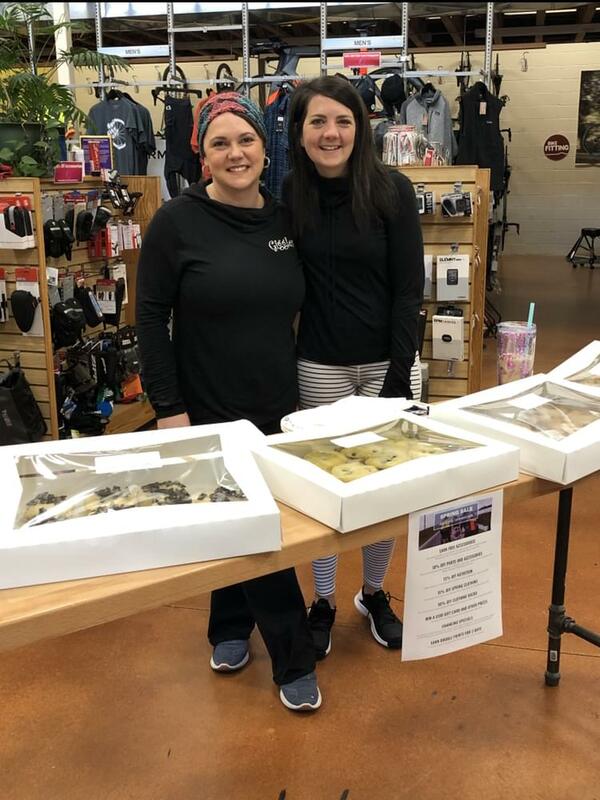 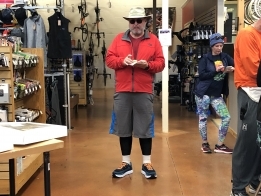 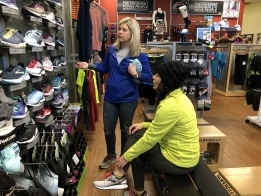 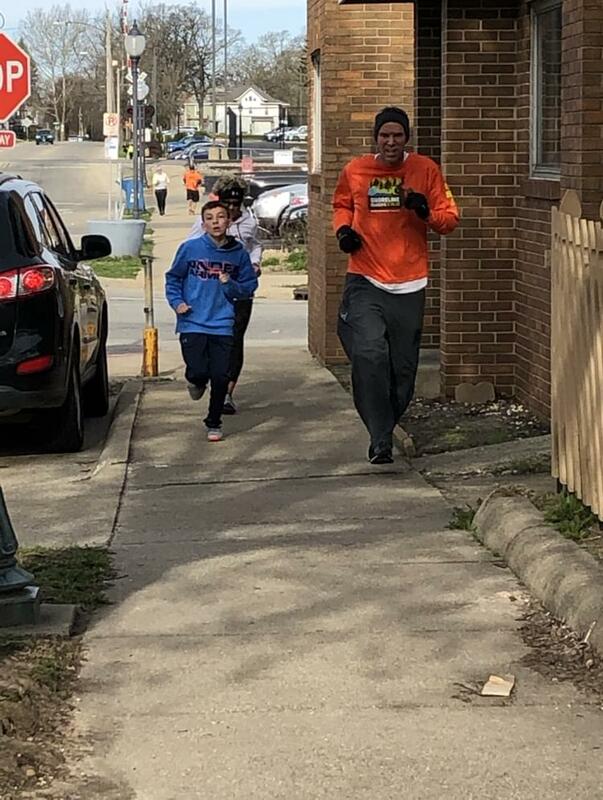 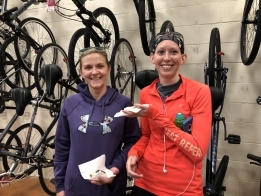 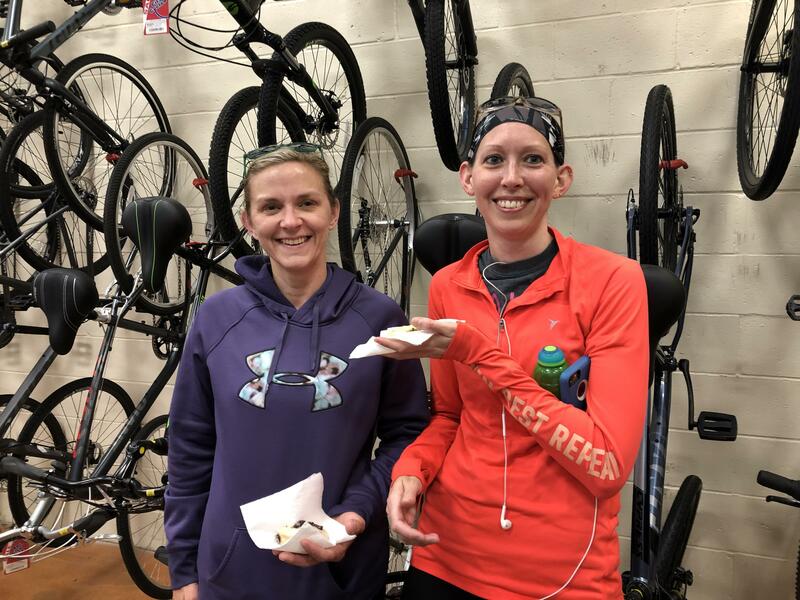 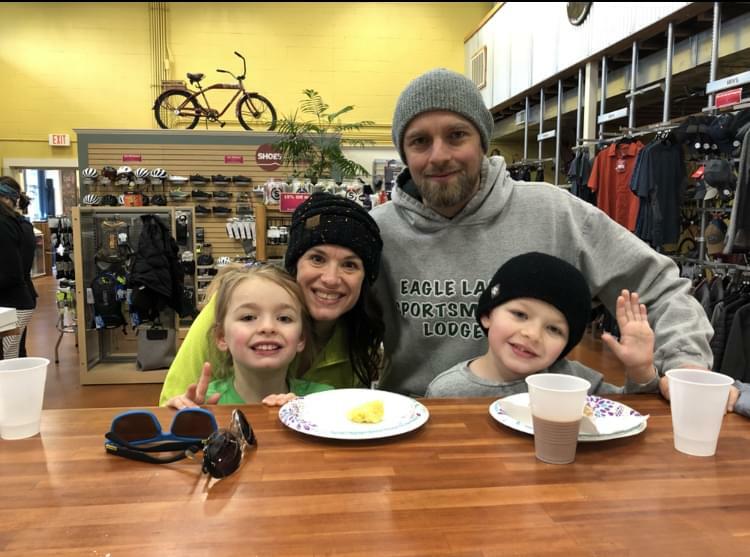 April 12th 2019 -Team Neuhoff gives you their first picks on weather they are also on Team Cheese Toastie or Team Grilled Cheese, along with some other outside opinions and visits to the best cheesy sandwich shops in town!